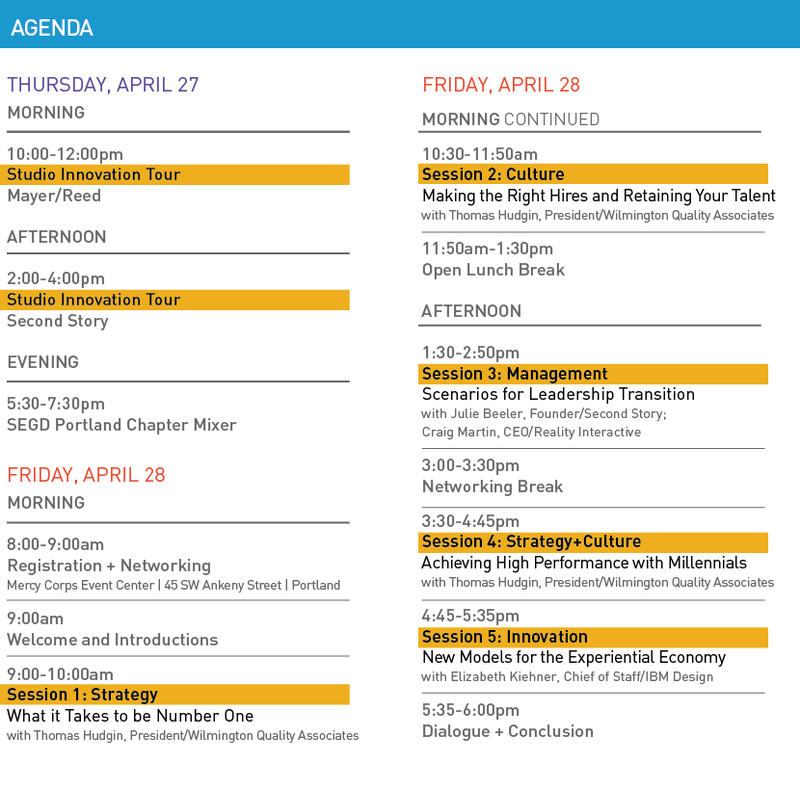 Studio innovation tours* in Portland (the day before the event) and an SEGD Chapter mixer provide opportunities to connect with fellow design professionals and meet new collaborators in the global SEGD community. 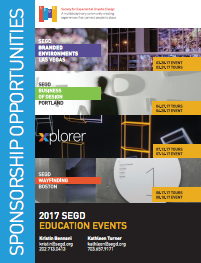 SEGD has reserved a small block of rooms at the Residence Inn Portland Downtown/Pearl District for $217 plus tax per night. The rate is in effect through April 6; after that date, unsold rooms will be released. Rooms fill up quick, so confirm your reservation soon. 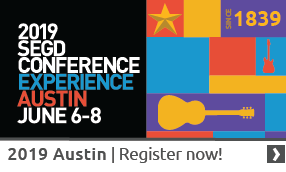 Call 888-240-8897 and use code “SEGD” or make your reservation online. *All studio innovation tours require full registration to the Business of Design event. Space is limited; please register early.